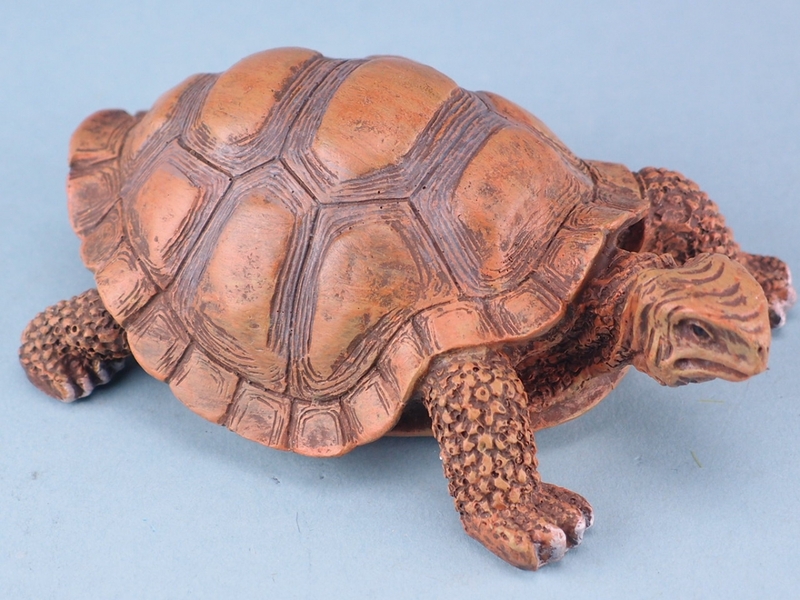 Tortoises are famous for being slow, but when you stock this tortoise figure in your store, it will race off the shelves. 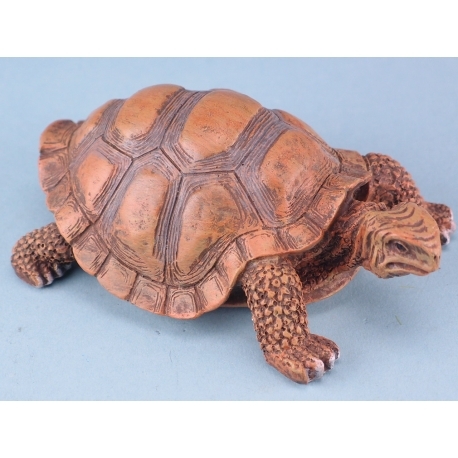 Part of our popular nautical resin range, this tortoise figure has been expertly crafted in intricate detail. Every feature, from the texture of the legs to the detailing on the shell has been crafted to make this tortoise appear lifelike. Measuring 13cm, this will certainly look as impressive in your customer’s homes as the tortoises shell home does itself. This is a must stock product, so don’t be slow like a tortoise and snap up this product right now.